A huge larva of a Cimbex connatus. 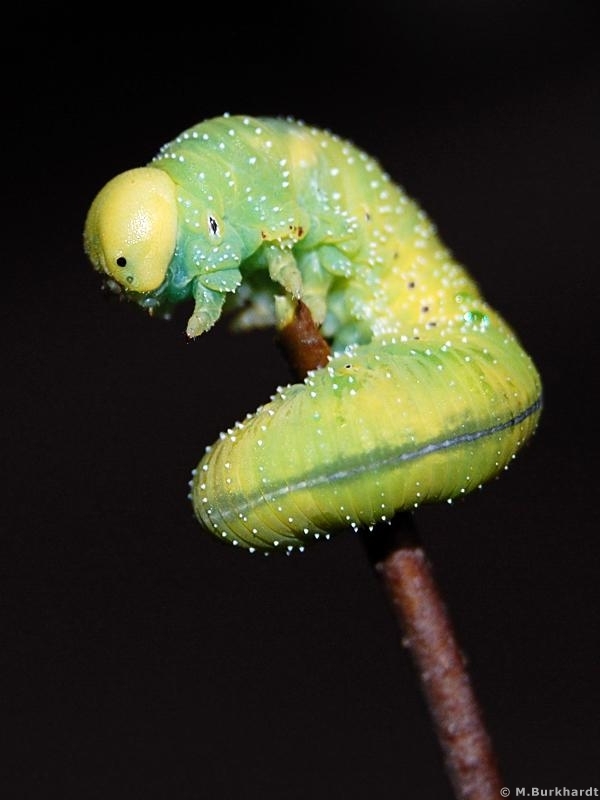 The larva is about 4-5cm long. Fantastic Macro beautiful and clear love it !! Congratulations! This is very interesting photograph of professional quality.